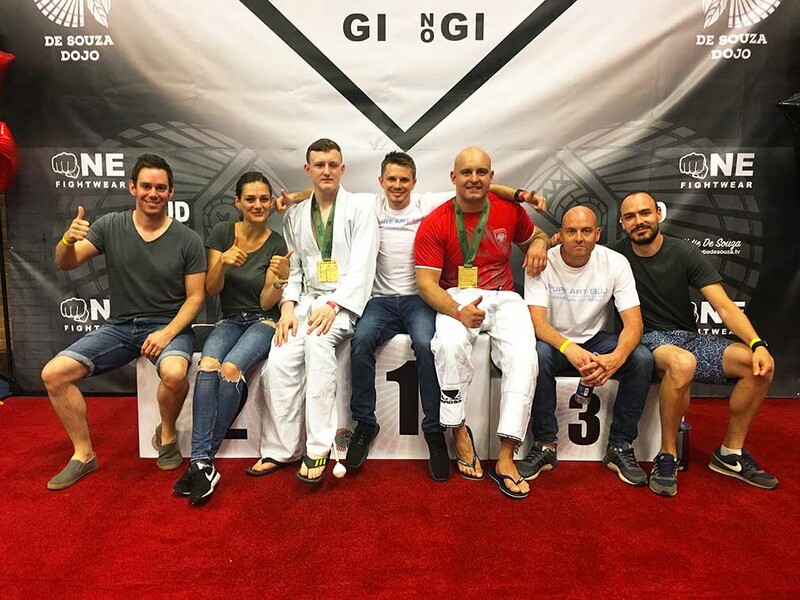 Krystian Dortan and Jimmy Alderson both won their matches within the first few minutes via submission! 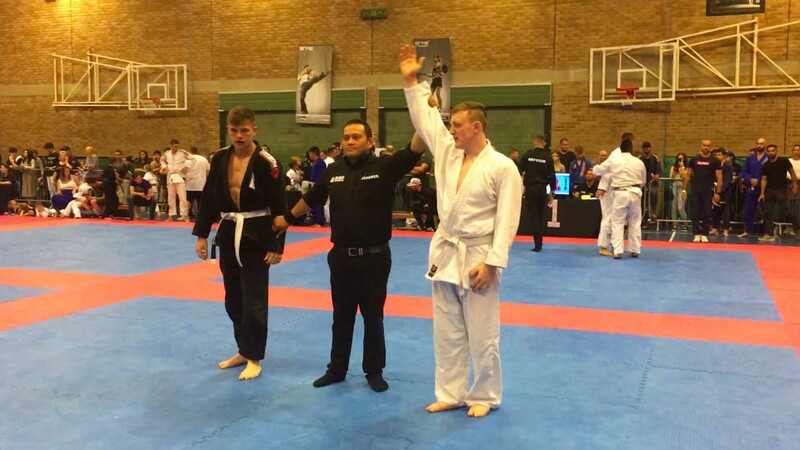 Well done to Stan Ferrett also who showed a promising performance with strong guard passing and footlock attacks. 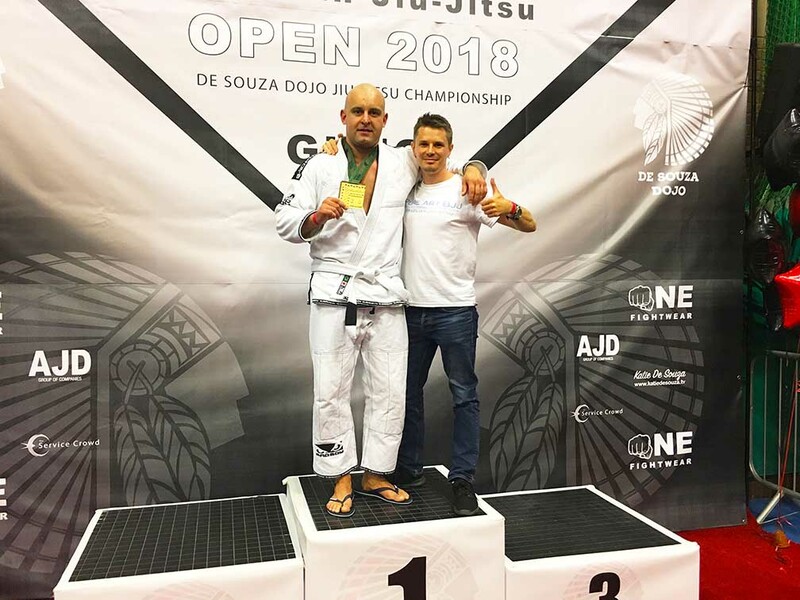 Krytian won his match submitting his opponent via Americana armlock! 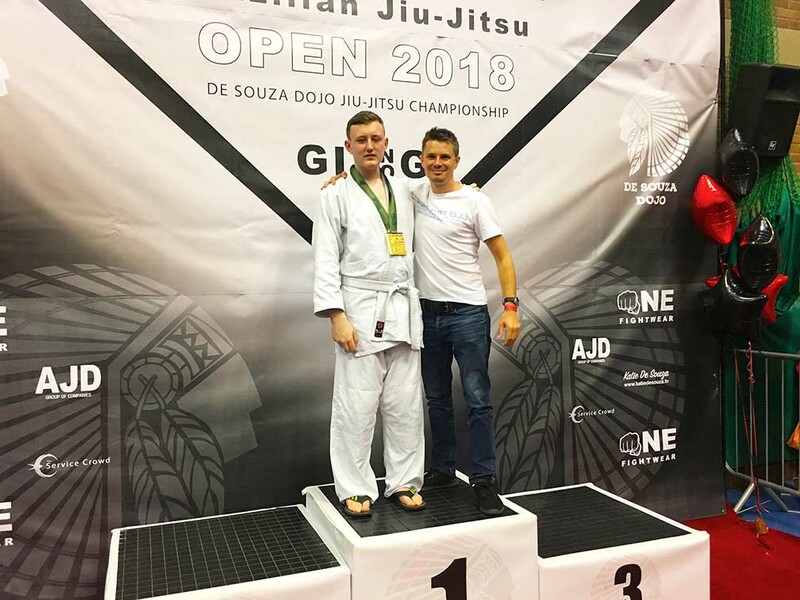 Krystian is a long term loyal and dedicated member of the BJJ team in Portsmouth and has been training with me for over a year and a half now since the club opened and although also a successful boxer had not trained any grappling previously. 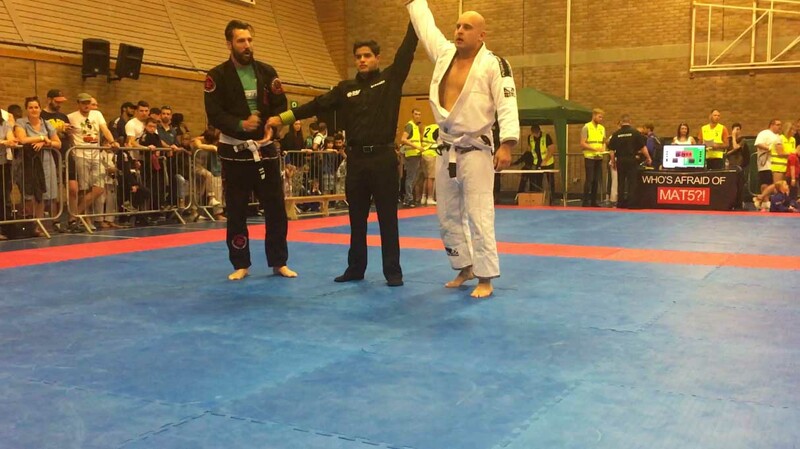 Jimmy won his match submitting his opponent via Armlock! Jimmy has been training with me for around 6 month and is extremely dedicated to his martial arts training in Portsmouth. A great result for him and the club! Thanks to everyone from the club who came to support us, much appreciated and I hope you enjoyed the day! 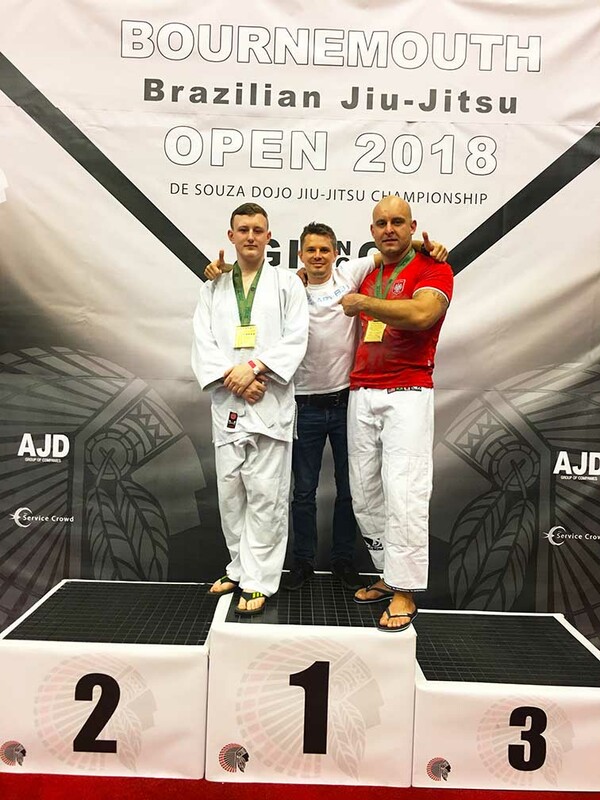 This entry was posted in Competition and tagged BJJ, BJJ Portsmouth, Brazilian Jiu-Jitsu, Brazilian Jiu-Jitsu Portsmouth, Competition, Gold Medal by Adam Sparrow BJJ. Bookmark the permalink.